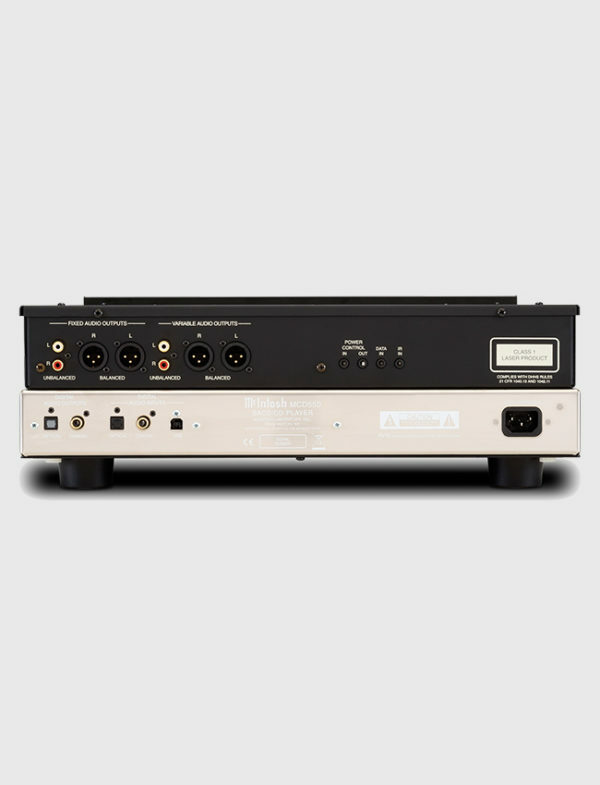 Both fixed and variable balanced and unbalanced outputs are present, offering you extreme flexibility in connecting the MCD550 to your system. 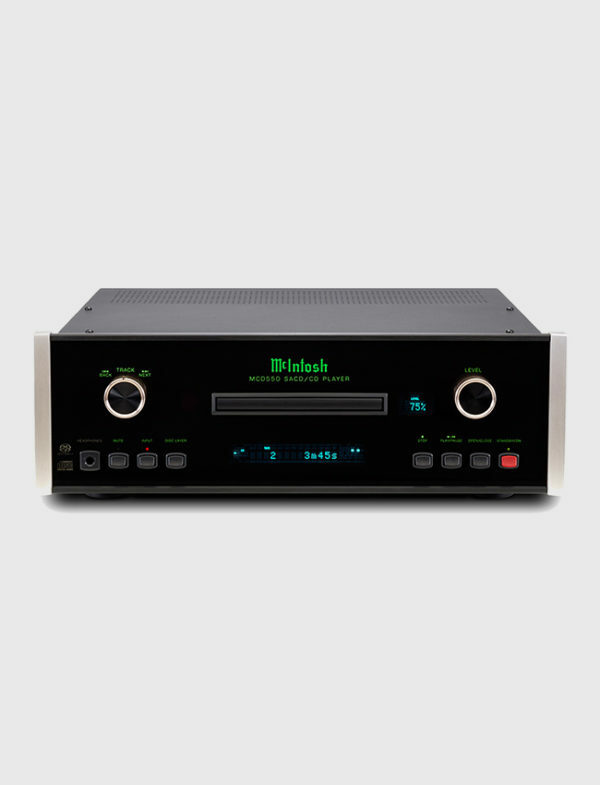 The variable outputs allow for direct connection to an amplifier without requiring a separate preamplifier. 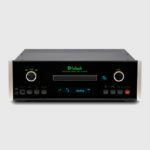 Also available are three digital inputs: a coaxial, an optical and a USB input that allows for direct streaming of computer stored music at up to 24 bits and 192kHz. 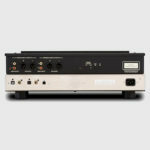 Coaxial and optical outputs are available if you want to send the audio signal to a preamplifier or home theater processor.